Now that Sale-abration is officially over, I’ll be back to sharing lots of goodies from the Occasions Catalog. Today’s card is one that I made several weeks ago and used it for my Downline Meeting swap in March. 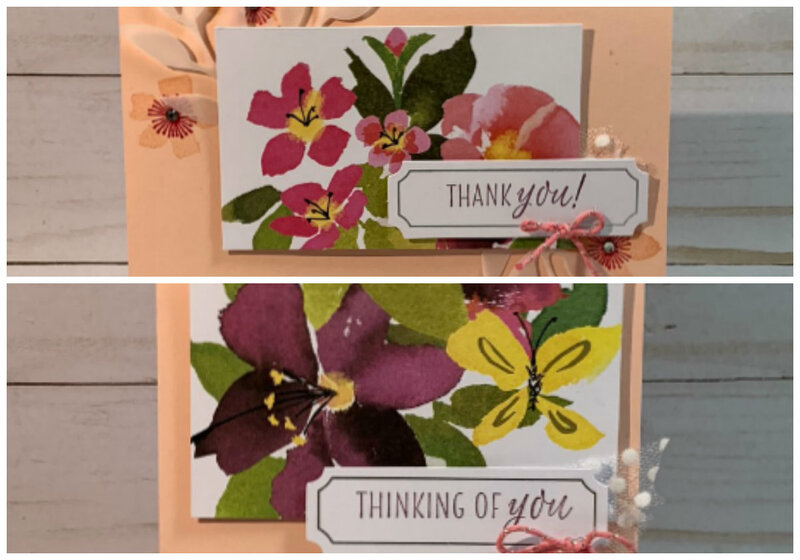 I don’t post my swap cards in advance of the meeting because I want the ladies in the group to see it first in person. This card actually came about because of another card that I had been working on. I ended up with a bunch of these skinny floral frames that I didn’t have the heart to toss. Then I finally came up with a use for them in today’s card. I have to admit, it was a bit tricky gluing them down but I think it turned out okay. The needlepoint flowers look so pretty. It really does resemble the look of embroidered flowers. The blue butterfly stamp also comes in this stamp set, but you’ll need to purchase the Butterfly Duet punch separately to punch it out. 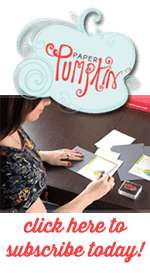 I’m always impressed when Stampin Up comes out with items like punches or dies that fit multiple sets. It makes it so much more valuable to me. And the good news is that the Butterfly punch was back in stock last week. I’ve heard rumors that it may sell out again soo. But rest assured, you will continue to have the opportunity to get this punch as it will be available in the next Annual Catalog too. 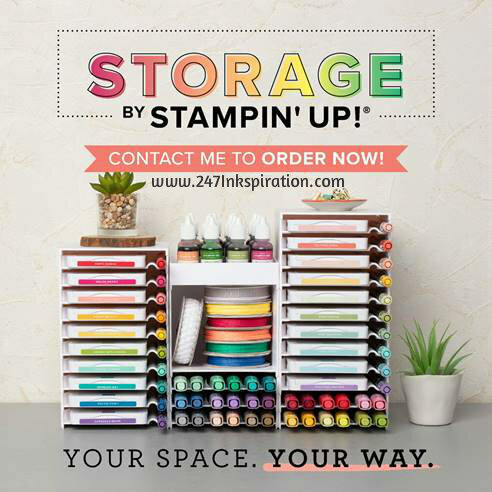 Stampin Up’s OnStage Convention is right around the corner so I’m busily preparing for that in addition to all my regular sharing here. Don’t worry, I’ll have all the details for you from OnStage as soon as we can release them. It’s always so exciting to be the first to see the new Annual Catalog (which starts in June) and get a chance to use some of the new products as well. Are you feeling like you’re missing out on something special? Well, you are! It’s too late to sign up for April’s event. Join my team now so you’ll be up to date on all the details as soon as they are released for the next OnStage. You definitely don’t want to miss the next one in November. These events are always so much fun. There’s nothing quite like a trip away with your crafty best friends, having the time of your life. No cooking, no cleaning. Just lots of stamping!